The EH-3000 Electronic Hand Throttle and Position Control is the latest control to utilize Kongsberg Automotive’s leading vSense sensor technology. 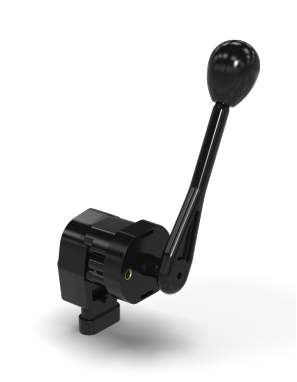 Designed for the rigors of construction, agricultural and industrial vehicle control, the EH-3000 is intended for use with electronic engines as a handoperated throttle control or as a position control unit.Designed to provide ease of installation and mounting, flexibility of input mechanisms, and variability of angular movement, this product is adaptable for awide range of electronic control applications requiring a robust, durable design. The compact, fully sealed unit offers extended service life in the harshestenvironments. 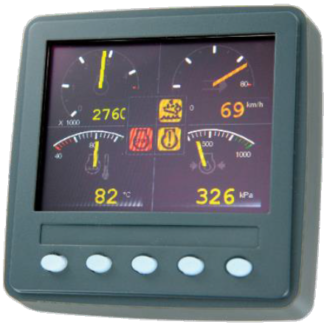 With multiple sensor output options, the vSense non-contact sensor may be calibrated to meet the customer’s exact requirements.This device can be used as a stand alone product or it can be used in conjunction with other Kongsberg Automotive products to create a complete controlsystem for virtually any type of heavy duty vehicle.  Designed for the rigors of construction, agricultural and industrial vehicle control, the EH-3000 is intended for use with electronic engines as a hand operated throttle control or as a position control unit. 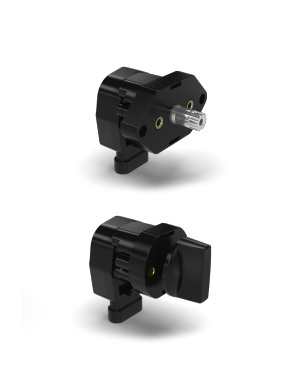 Designed to provide ease of installation and mounting, flexibility of input mechanisms, and variability of angular movement, this product is adaptable for a wide range of electronic control applications requiring a robust, durable design. The compact, fully sealed unit offers extended service life in the harshest environments. With multiple sensor output options, the vSense non-contact sensor may be calibrated to meet the customer’s exact requirements. 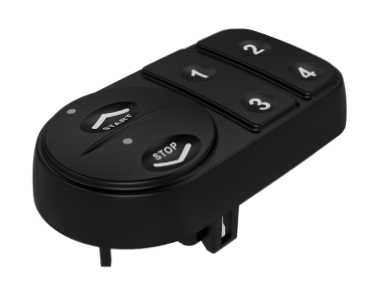 This device can be used as a stand alone product or it can be used in conjunction with other Kongsberg Automotive products to create a complete control system for virtually any type of heavy duty vehicle.